Delve into three of Spanish philosopher Miguel de Unamuno's most haunting parables. 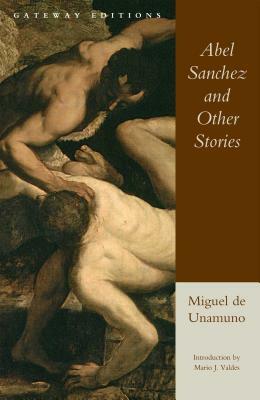 This essential Unamuno reader begins with the full-length novel Abel Sanchez, a modern retelling of the story of Cain and Abel. Also included are two remarkable short stories, The Madness of Doctor Montarco and San Manuel Bueno, Martyr, featuring quixotic, philosophically existential characters confronted by the dull ache of modernity.